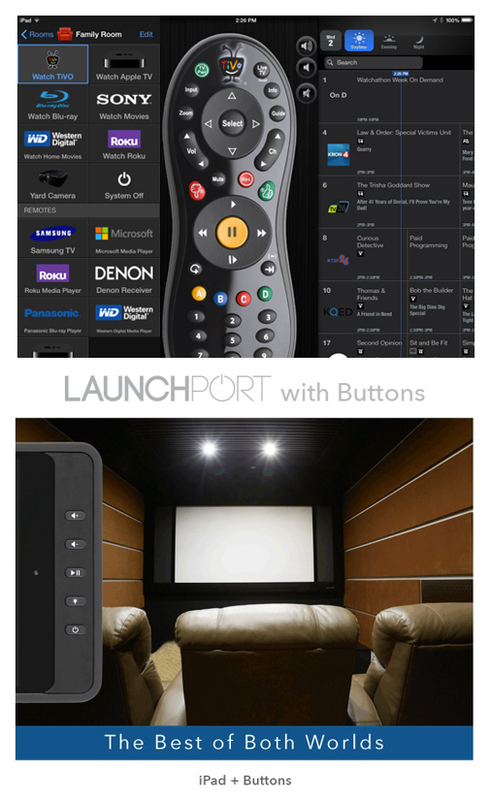 Enjoy high resolution TV and movie viewing experiences at all your TV and smart phone and tablet locations throughout your home, your backyard, and when you travel. With systems from Comcast, TiVo, Kaleidescape, Apple, and Sling Media cyberManor will architect a whole house TV and movie system that centralizes hundreds of hours of high definition recorded content in server boxes that can be viewed by all the TV and mobile devices in the home. Watch or record TV in any room of the home and the recording can be viewed anywhere else in the home. You can also download your recorded TV to your smart phone or tablet for viewing when traveling on a plane or stream live or recorded TV content to your smart phone, tablet, or laptop when you are away from home in an area where you can connect to the internet over WiFi or cellular connections. With movie streaming services from NetFlix and Amazon you can enjoy high definition TV content (up to 4K experiences) on any TV in the home and on your smart phone or tablet devices. At our cyberManor Smart Home Experience Center we have Comcast, TiVo, Kaleidescape, Apple and Sling Media hardware and software products installed that showcase the ability to playback live or recorded content to multiple TV and iPad locations throughout the home. Please contact our sales team and we can show you how you can put the power and flexibility of a whole house TV experience in your new or existing home. The image on the right shows a screen shot of Roomie Remote universal remote control software controlling a virtual TiVo remote control on an Apple iPad. The image directly below the Roomie Remote control screen shows how an iPad Mini based remote control can be complemented with physical buttons to adjust volume, change channels, or turn the system on or off. TiVo’s video crew came to cyberManor to film The Integrator – a short video on cyberManor’s perspective of the TiVo whole house TV experience.